With the motto, “Get in The Best Shape of Your Life,” celebrity trainer Harley Pasternak knows a thing or two about fitness. 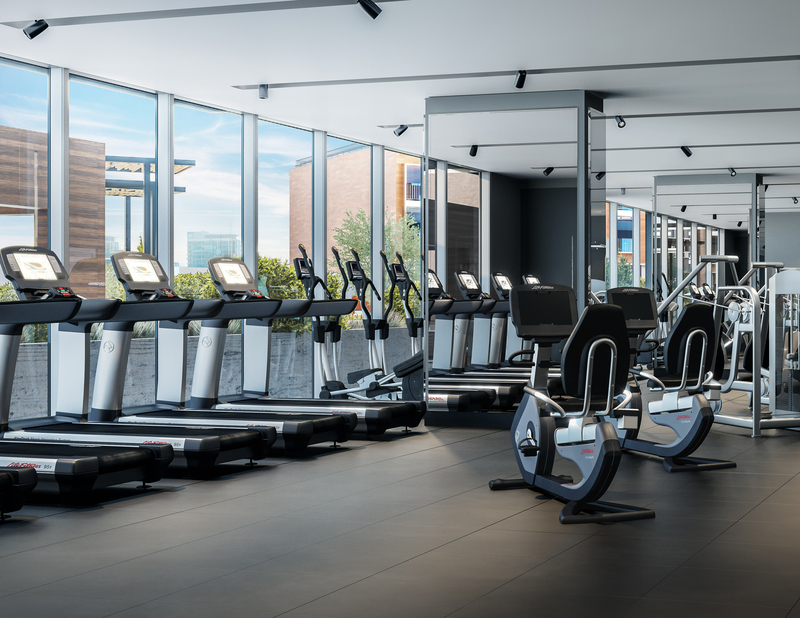 One Mission Bay tapped the New York Times bestselling author, trainer and nutritionist to create a stunning fitness center, exclusively for residents. The space is the perfect place to take charge of your health & wellness, utilizing top-of-the-line equipment and workout options. While spring in San Francisco is the perfect time for an outdoor run or bike ride, the One Mission Bay fitness center is a great option to tone, strengthen and weight train, and when the weather gets chilly, take advantage of the gym-quality treadmills and elliptical. One Mission Bay strives to create a true 360 living experience, and the fitness center is no exception. Post-workout, don’t forget to sauna and spa for a little R & R.